This comprehensive guide on the 11 major chakras is the first of is kind in the world. Most books only describe the 7 chakras. 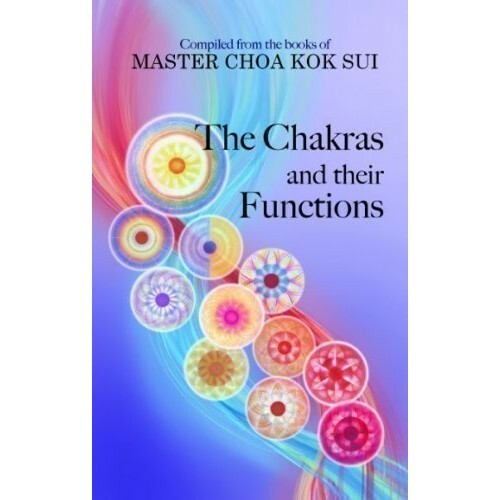 After many years of extensive experimentation and validation from high level clairvoyants, GrandMaster Choa Kok Sui reveals the physical, emotional, mental and spiritual significance of the 11 Major chakras. Includes never before seen color images of the chakras painted by an advanced clairvoyant artist. Special references on the chakras are made in relation to the Kabbalistic, Chinese Acupuncture and Hindu traditions. A must have reference guide for any healer and spiritual practitioner - no matter what tradition you come from!